I am dedicated to website design for small businesses at an affordable price. Most people and small companies don’t have a big budget for their website, but want something good to show to their customers. Today, most people do not use the phone book when the world wide web is only clicks away. When talking to people about your business, many will ask “What’s your website?” I offer a custom, search engine optimized website for a very fair rate. Take a look at my work and start thinking what your web site could look like. Call or email when you are ready to move forward. The website questionnaire will help you effectively communicate exactly what you are looking for in your website design. I work with you to come up with a look that you will be happy to show to your customers, future customers and clients. 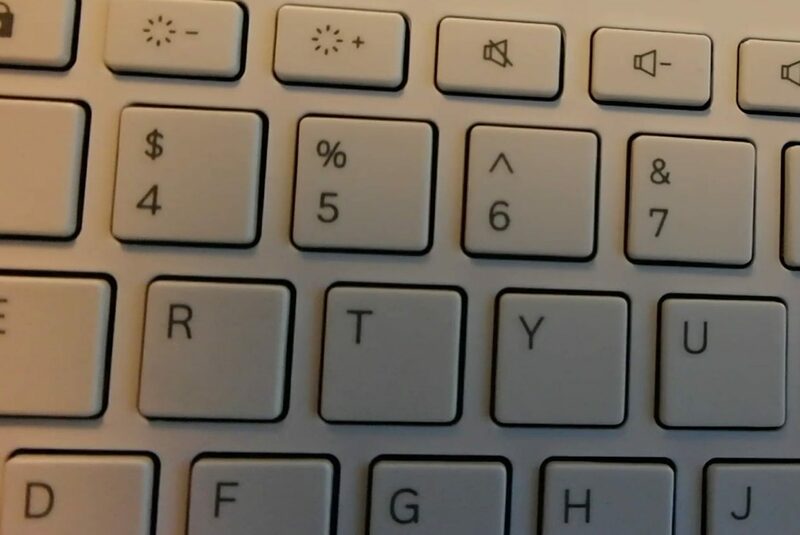 I spell out exactly what you are getting for your website. You know the price you are going to pay and how long it is going to take. There is no uncertainty as to how much work I will complete for you and the quality I will deliver. 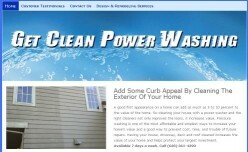 This website was for a Power Washing service located in Naperville, IL. Of interest here is the Image Rotator on the home page and the navigation menu above the header. Website features a custom header and navigation menu below the header. Site promotes 2 Quinoa cookbooks and offers a free report on losing weight with Quinoa. Website I did for a fishing guide in Washington. This website is ranking on Google page 1 for his important keyword phrases. Custom header, navigation menu below the header and a beautiful Photo Gallery. I have designed many other web sites and can get your business on page 1 of the search engines.